- Marquette is 9-1 straight up in its last 10 games. - Marquette is 4-1 SU in its last five road games. - DePaul is 7-3 against the spread in its last 10 games. - DePaul is 1-6 SU in its last seven games against Marquette. All Marquette-DePaul betting odds, lines and props via FanDuel Sportsbook. 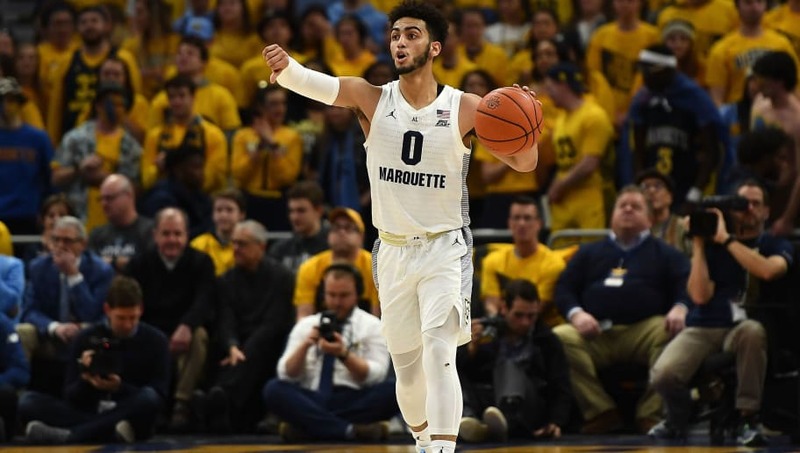 - Away Team (Marquette) Total Points: Over 76.5 (-110) – The Marquette Golden Eagles are one of the most efficient offenses in the country thanks to their elite 3-point shooting. The Golden Eagles are shooting 39.5 percent from 3-point range (12th in the NCAA). On the other hand, the DePaul Blue Demons have struggled on defense this season, surrendering an average of 72 points per game (177th in the NCAA). And DePaul is particularly ineffective at defending the 3-point shot, allowing opponents to convert 35.7 percent of their 3-point attempts (251st in the NCAA).